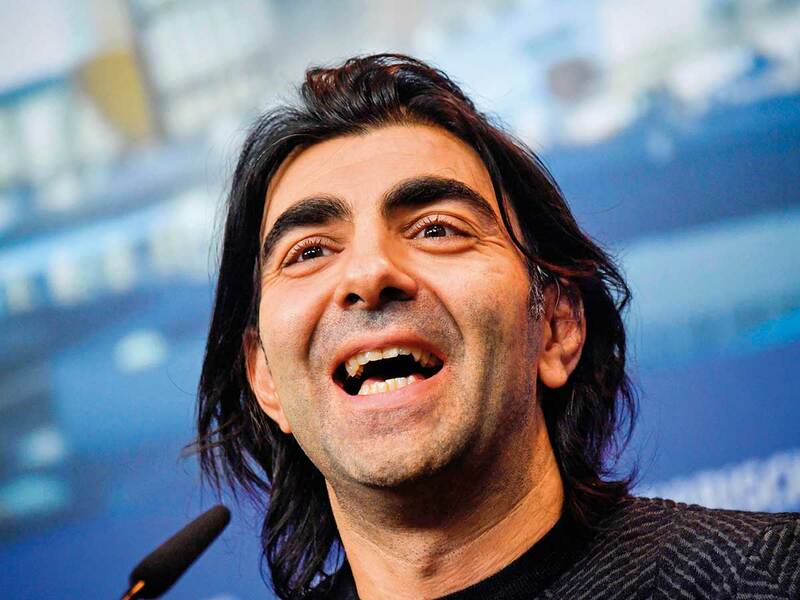 One of Germany’s most acclaimed directors, Fatih Akin, hit back on Saturday at criticism of his new film about a real-life serial killer, ‘The Golden Glove’, charging that it exploits the female victims. Akin, who won a Golden Globe award last year for his terrorism drama ‘In the Fade’ starring Diane Kruger, insisted the ultra-violent new picture aimed to grant “dignity” to both the killer and the slain women. Akin, who has billed the film a “horror movie”, based it on author Heinz Strunk’s novel of the same title, named for the seedy pub where the real killer Fritz Honka met his victims. Most were alcoholics who went home with men in exchange for liquor. Honka killed at least four women between 1970 and 1975 until their mutilated rotting corpses were discovered in his flat. Akin employed female psychologists on set to help the cast and crew deal with any intense feelings that arose. ‘The Golden Glove’ is one of 17 films vying for the Berlin festival’s Golden Bear prize for best picture, to be awarded by jury president Juliette Binoche on February 16. Akin, whose family’s roots are in Turkey, clinched top honours in 2004 for the gritty drama ‘Head-On’, set in Hamburg and Istanbul, which launched his international career. This year’s festival has turned the spotlight on women with a record 41 per cent of the award contenders made by female directors and a strong focus on female protagonists.